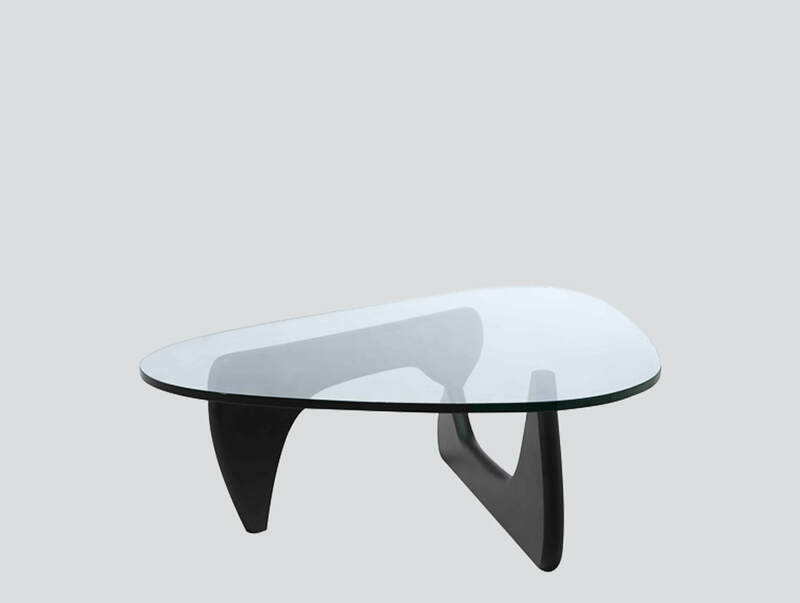 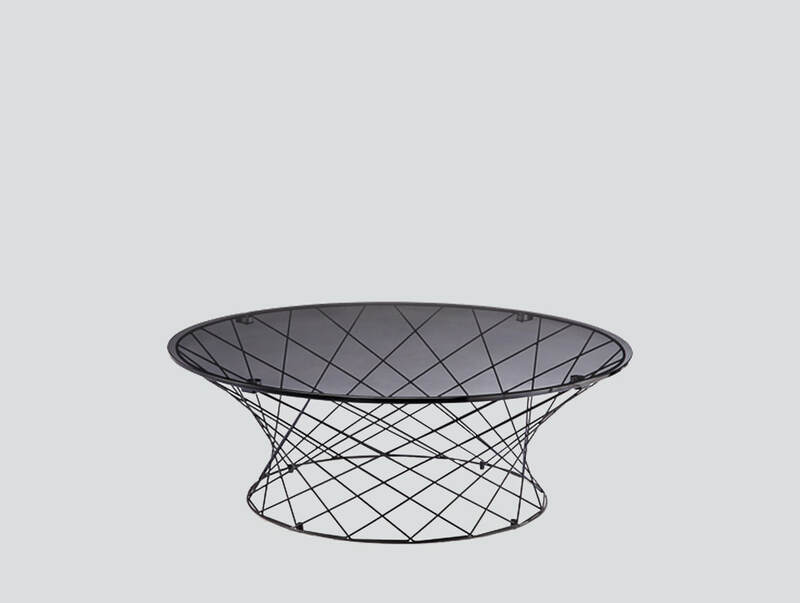 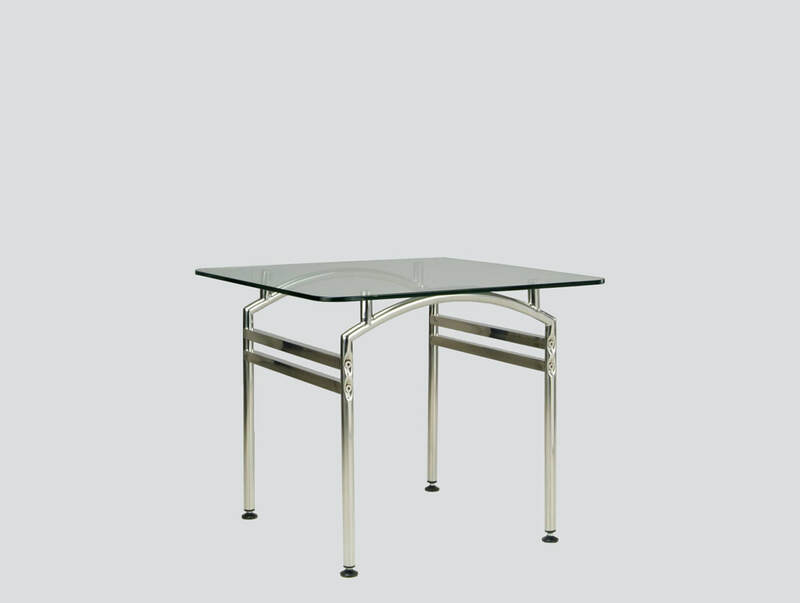 Functional Living and working area are highlighted by a wide range of coffee tables which focus on domestic pleasures. 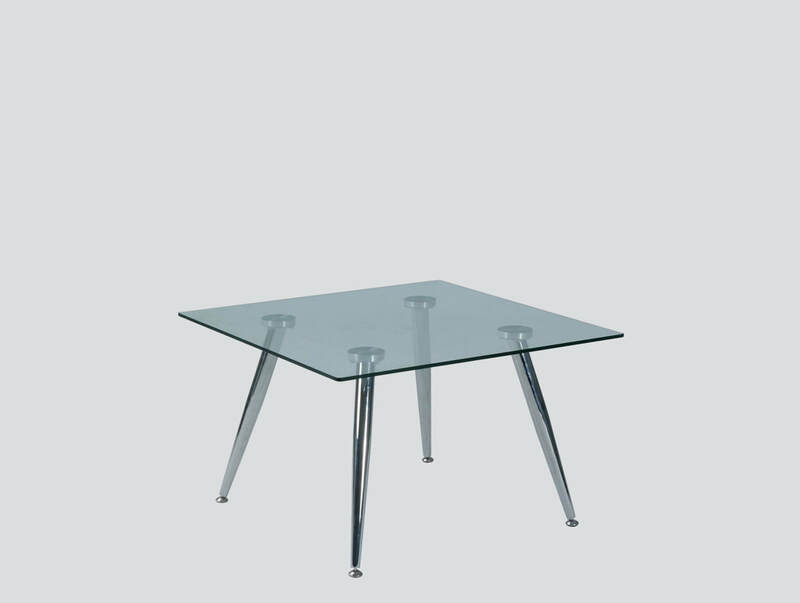 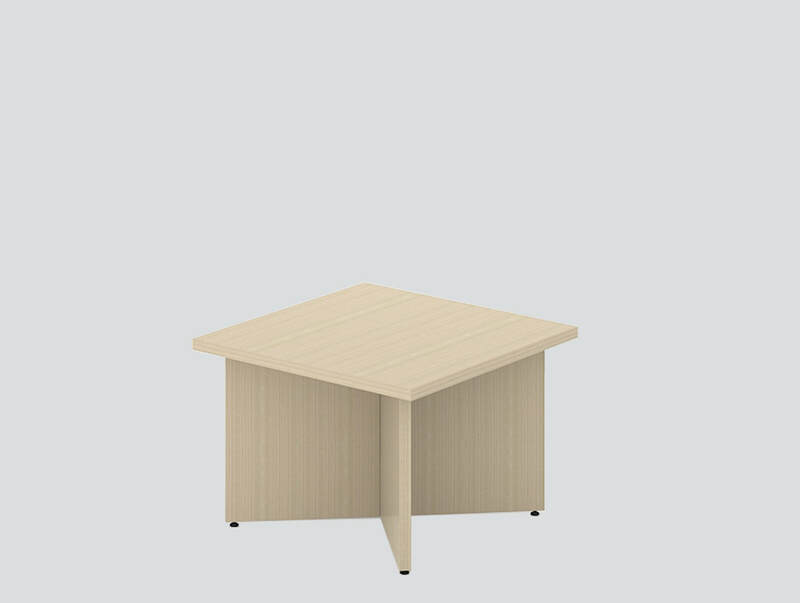 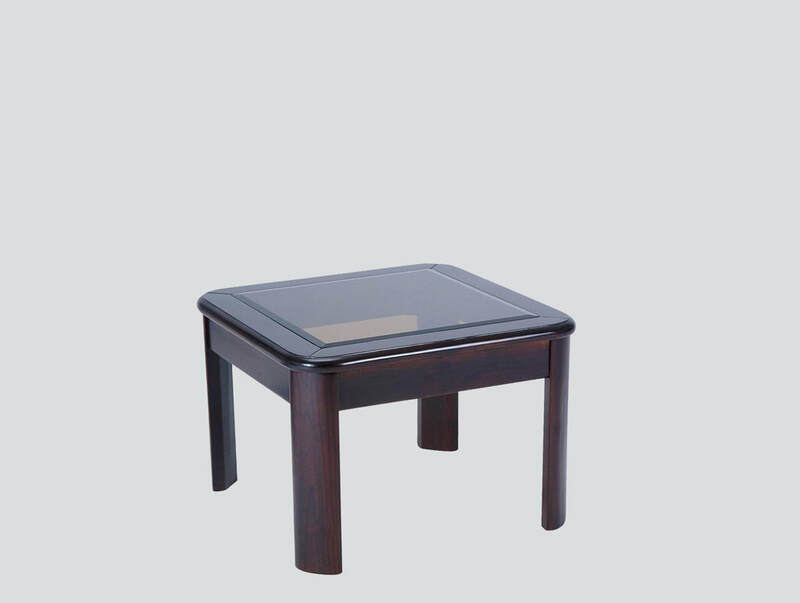 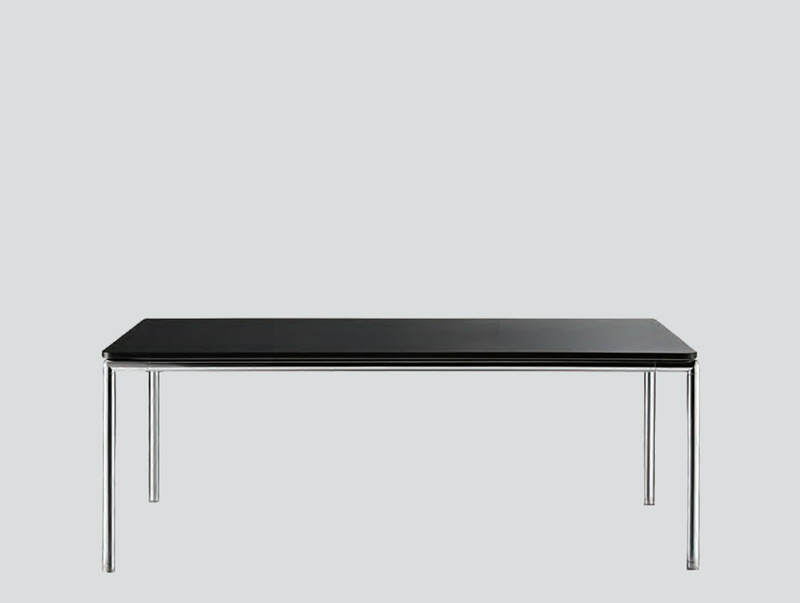 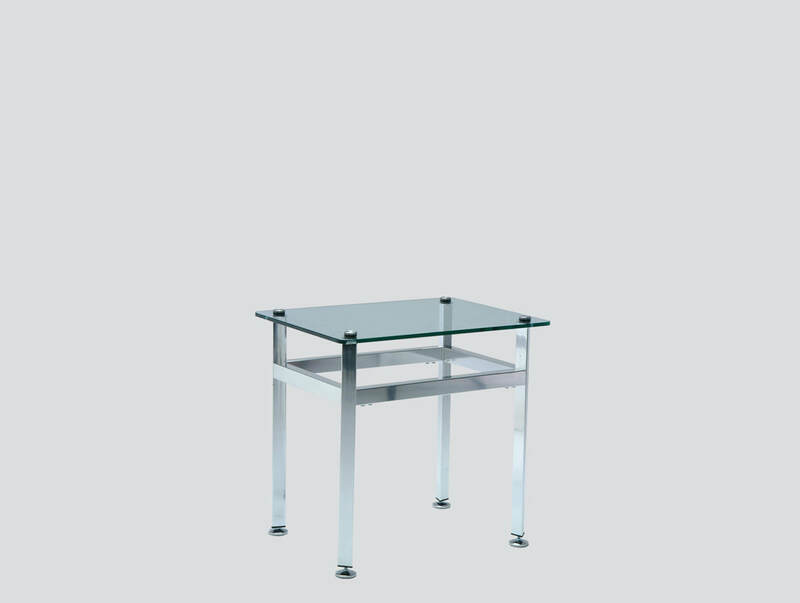 Our modern and classic side table bring style to your office or home space. 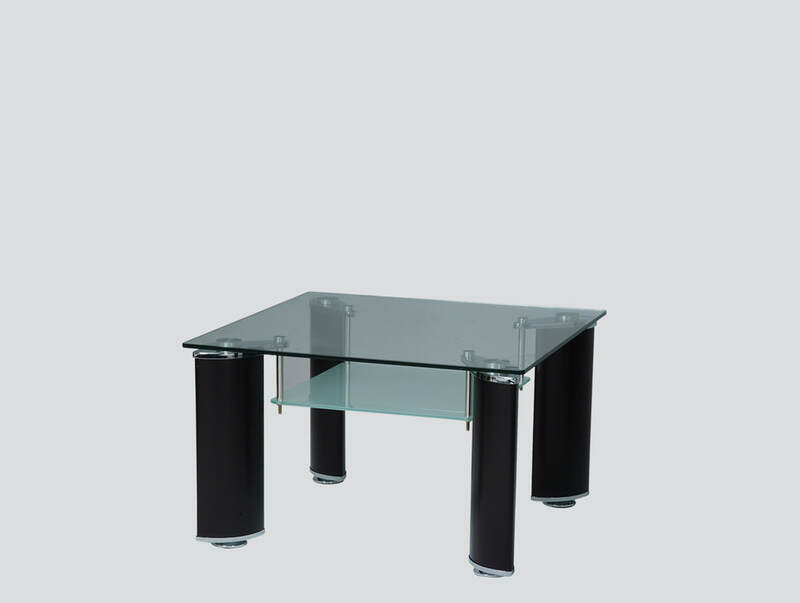 You can also find them in lounge and waiting areas.